We are back from the 2018 Music China (Shanghai) show, and we all had a great time at this one. Let’s have a quick flashback of what was going on there by using the following words: Iconic, cutting-edge, reunion and eye-catching. 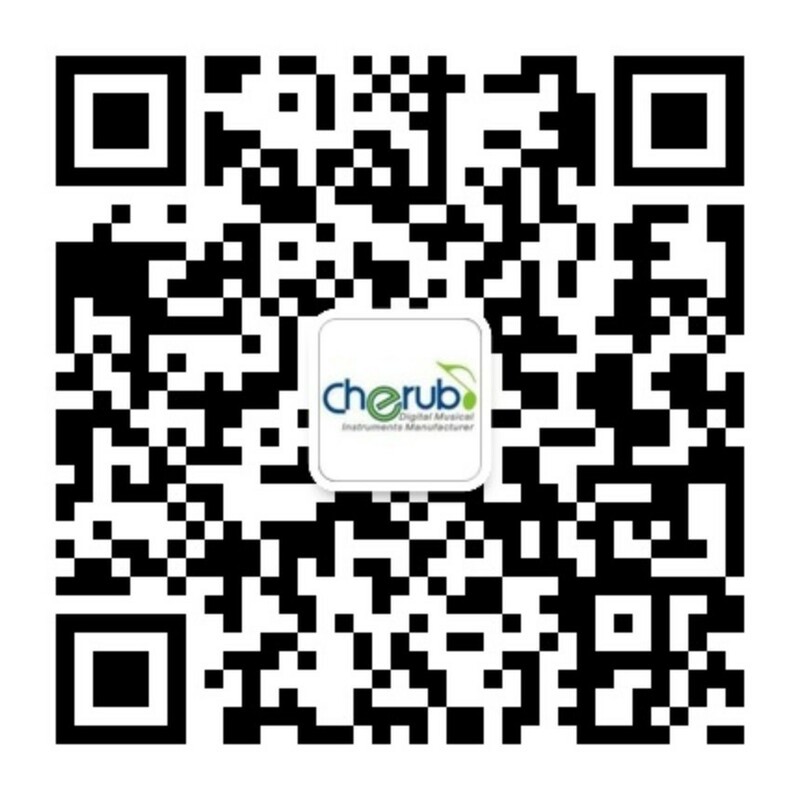 I’d like to show you the Iconic Cherub Technology trolley for the 2018 Music China show. It’s a MUST-HAVE tool for buyers and other attendees to save some energy to carry their samples, catalogs, posters, and merchandises… while exploring this amazing show. I don’t even know when was the first time we started it, but it has been iconic. For overseas customers, this logo may seem new to you, but it stands for the best MI accessories here in China. We’re proud to be NO.1 and we will always be NO.1. NUX B-3 Wireless Snap-on Microphone System. Wireless microphone systems have been there for years, they aren’t anything new, but we’ve shaped the complicated to use and license required ones into easy to operate and license-free “Snap-on & Go wireless” microphone system to provide you with greater user experiences. WSM-290 is a digital metronome that workings exactly the same way as a traditional mechanical metronome does. So, what sets it different from the traditional ones? The answer is that it comes with six types of metronome sound and it doesn’t require re-winding. Distributors and dealers from all over the world come to meet with us. End-users dropped in to experience our latest productions and innovations. Colleagues working in different locations joining-together at this show. Up next, we’ll fly to California for the 2019 Winter NAMM show. See you at the Anaheim convention center.